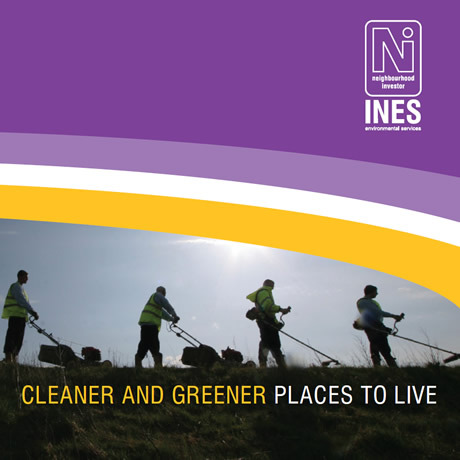 INES is a not for profit social enterprise now operating in Ellesmere Port. The team undertake a wide range of environmental services including clearing grot spots and enhancing public areas, all at very competitive rates. Please see below for services they provide.